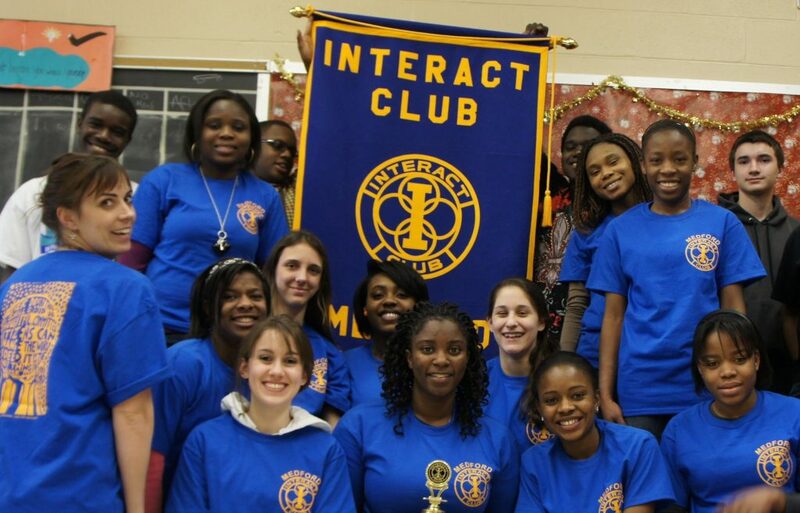 Interact is a school- based program community focussed program for secondary school students,supported by a Rotary Mentor and providing opportunities for leadership, service, and international understanding. Interact clubs organise a variety of projects and activities, depending on the interests of club members. Establishing an Interact Club within a school requires a co-operative effort between school staff and Rotary club members. Information is available on this website https://www.rotary.org/en/get-involved/interact-clubs other necessary guidance and documents are available on that web site. Caboolture Rotary Club would be very happy to work with any secondary school in our area who would like to discuss this further.